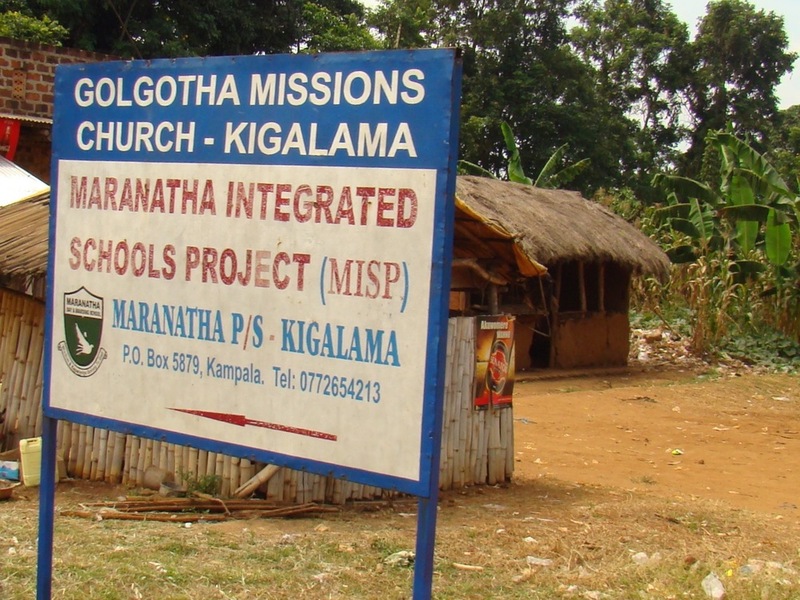 Maranatha's Kigalama school opened in 2005 and accommodates grade levels nursery through primary 6. 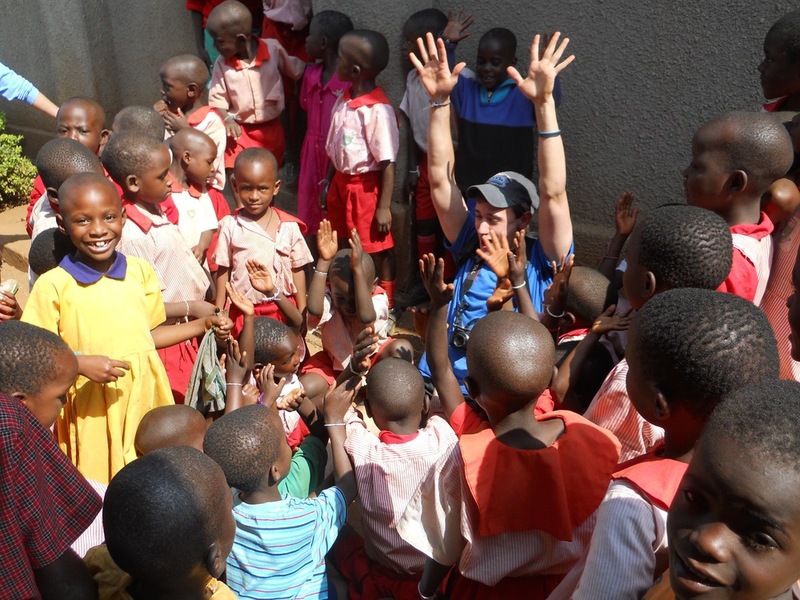 The school is located in a small village about 18 1/2 miles west of Mityana town. The majority of the families living in Kigalama are illiterate subsistence farmers living below the poverty level. Currently about 230 students are enrolled at the Kigalama school.